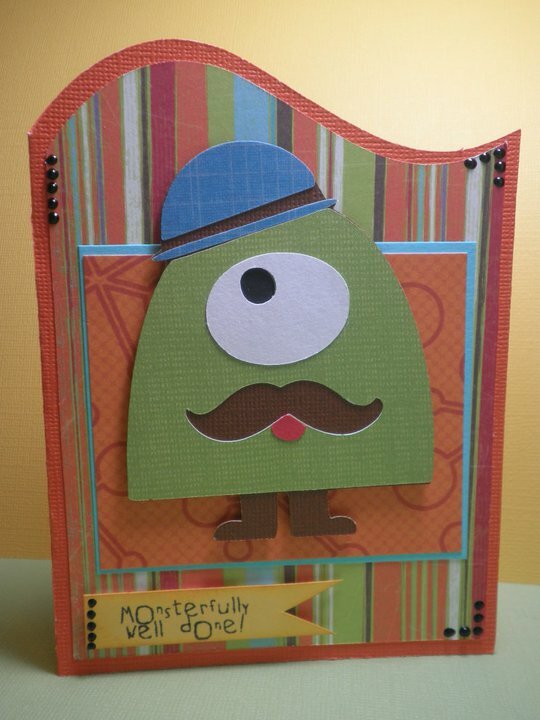 Paper Crafts by Candace: Monsterfully Well Done!! What a cute little monster! Love it and the sentiment is perfect. May have to look into ordering this cart too!